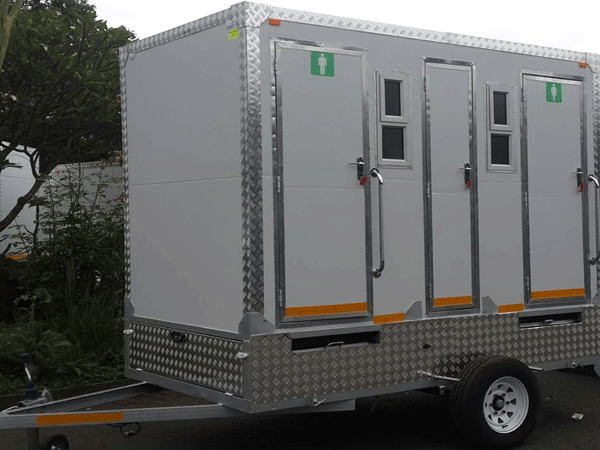 VIP Portable Toilets & chemical non flushable portable toilets can be used for large festivals, events, weddings, functions, restaurants, markets and construction sites. 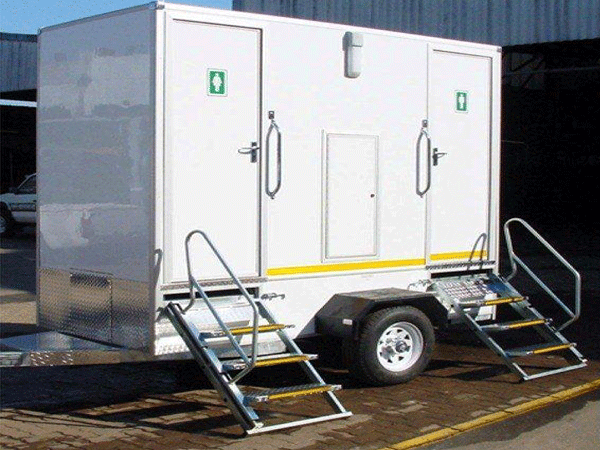 Portable toilets come in single or double trailer toilets. 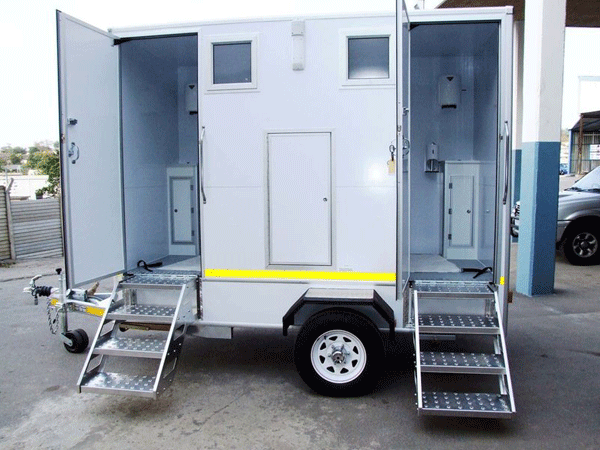 A chemical non flushable portable toilet is a toilet which uses chemicals to deodorize the waste instead of storing it in a hole or piping it away to a sewage treatment plant. We assure all our customers that we manufacture these chillers using only the best quality materials and we offer branding on all our products based on customer requirements. We supply our products like Bridal Chairs, Ghost Chairs, Phoenix Chairs, Plastic Chairs, Portable Toilets, Tiffany Chairs, Wimbledon Chairs, Mobile Cold Rooms, Mobile Freezers, Mobile Kitchens to countries like South Africa, Zambia, Zimbabwe, Angola, Swaziland, Namibia, Nigeria, Lesotho, Mozambique, Kenya and Botswana.